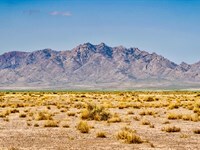 1.02 Acre Wooded Homesite with Electricity and Road Frontage at the base of the East Spanish Peak. 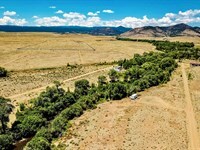 This property has live water from Bear Creek flowing along the Eastern boundary and is surrounded by the San Isabel National Forest that extends up to the top of the Spanish Peaks. This parcel is rare and unique, in a highly desirable area at the base of the Spanish Peaks. In 1969 a parcel of approximately 25 Acres was subdivided to create 20 individual lots in this breathtaking location. Of these 20 lots most have already been developed. 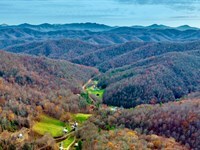 Nearly all of the surrounding land is National Forest or large farms and ranches. 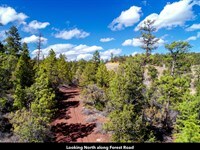 The border of the San Isabel National Forest is just a few hundred feet from the property. Encompassing over 28,000 Acres, this section of the San Isabel National Forest extends up to both Spanish Peaks with elevations of 13,626 feet for the West Spanish Peak and 12,683 feet for the East Spanish Peak. 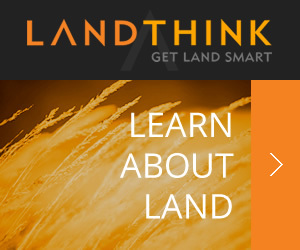 Use the property recreationally or build your dream home. You can see many of the neighbors have built homes and cabins on their properties. 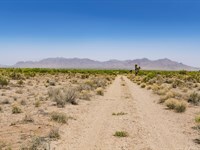 Just 17 miles from the town of Walsenburg, where you will find groceries, fuel, supplies, restaurants, medical care, schools and professional services. Lathrop State Park is just South of the property and less than a 28 mile drive from this 35 Acre property. 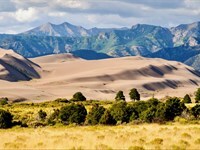 Lathrop State Park is Colorado's first State Park and consists of 1,594 Acres. Nestled in the shadow of the Spanish Peaks, Lathrop State Park has two lakes; Martin Lake and Horseshoe Lake. Activities at Lathrop State Park include Boating, Swimming, Jet Skiing, Water Skiing, Camping, Fishing, Golfing, Archery, Hunting for Waterfowl and Small Game. 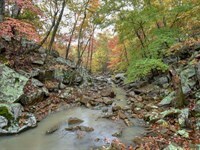 When calling owner, please say, "I found your listing Wooded Lot With Creek & Electricity on LOTFLIP."